Built on the original Grey Ghost design - but with "No Down Time"
Does this sound familiar... A month of research and you've just hiked two miles into the forest after pinpointing an old cellar hole on an old map. 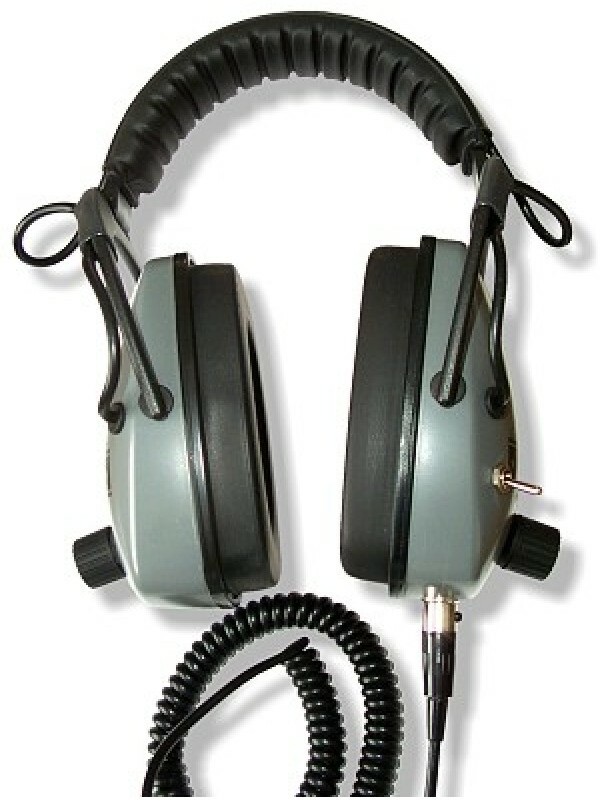 You can only afford one set of quality headphones. As you setup your detector and power on, you hear nothing! Suddenly you remember the tree branch that caught and yanked your headphone cord really hard. Luckily you packed mini-phones, but they have an 1/8" plug and you lost the adaptor! Now you'll have to settle for using the loudspeaker to hear the deepest old coins, jewelry and relics. That is if your detector has a built-in speaker! If this has happened to you, you already know the value of having a good backup. 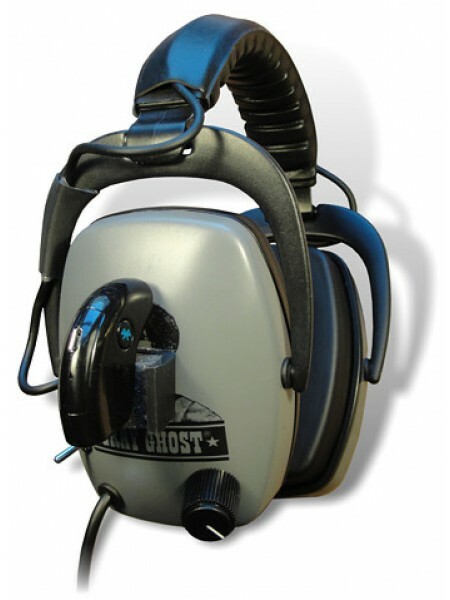 Our universal GRAY GHOST NDT headphones are based on the strong features of our already famous Gray Ghost Originals. 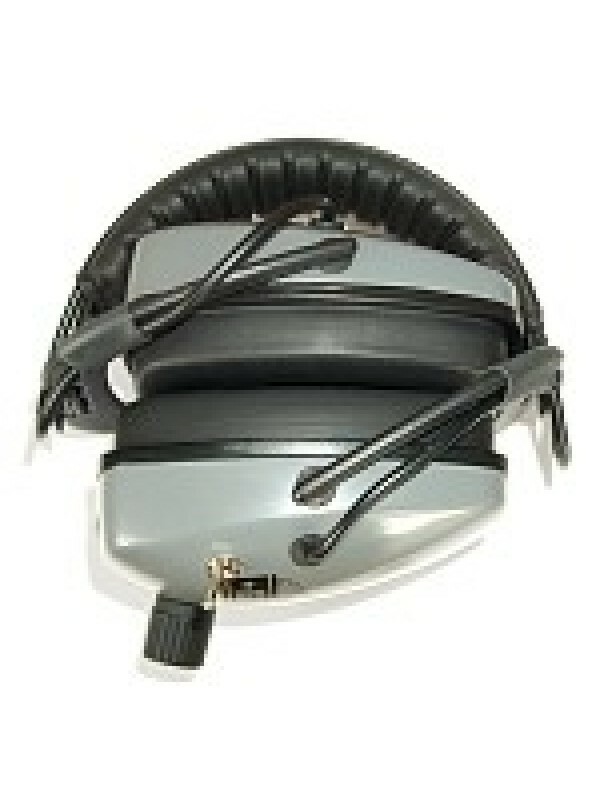 For the NDT, we have engineered a very rugged detachable cord with a high-quality connector system and we give you TWO complete cords! 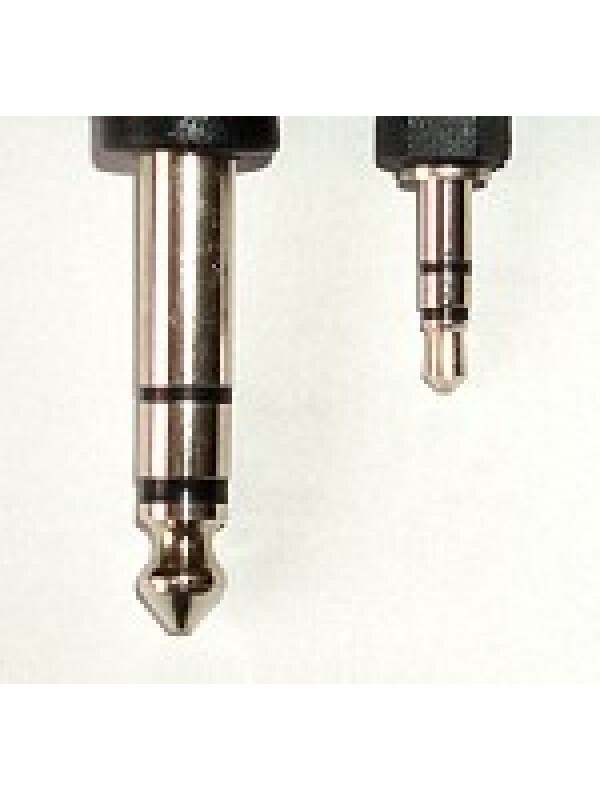 You can have your choice of cords with two 1/4" plugs or two 1/8" plugs. Or you can have one of each size. Please select your desired option of cords when adding this to the cart. So next time you plan on a serious day of metal detecting, don't take chances, bring the GRAY GHOST NDT. 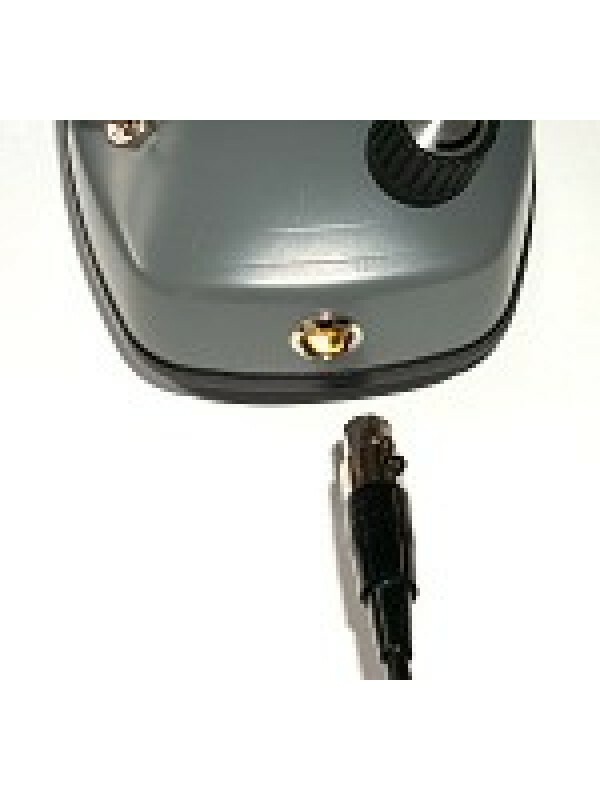 Selector switch allows for compatability with all single-output metal detectors without adapters. 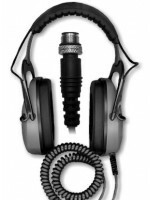 Special built-in signal limiting circuitry to protect hearing from high volume hits... no batteries needed! 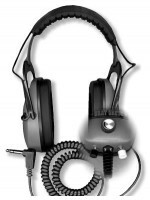 Grey Ghost Headphones with Bluetooth Connect your cell phone directly to your metal detecting headphones and STOP..